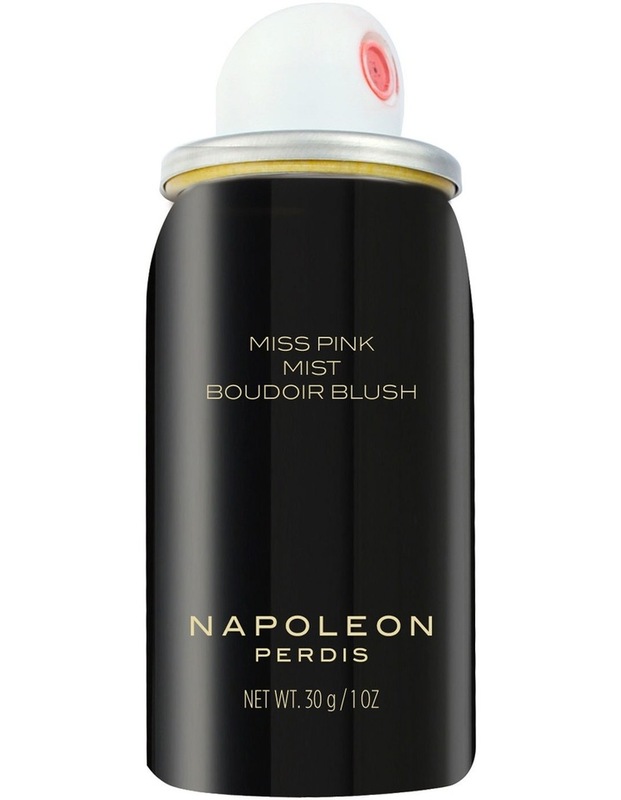 Were not saying ditch your brush just yet, but the future of blush is here to spray. Aerosol application allows for a fine even-mist thats easily controlled, with a natural-looking texture. The sheer feel and balanced coverage make it our most innovative product to date. The shade is a light, baby doll pink (to make the boys wink), that brightens and complements skin tones for an adorable flush, or simply turn up the intensity for a bolder pigment color. Positively paraben free, yet bursting with both the skin conditioning properties of Acai fruit, and the antioxidant benefits of Acerola fruit extract too. Its the easiest way to spray it cool.